The updated software is notable for supporting 64-bit Windows platforms, as well as protecting users against the evercookie problem, Infosecurity notes. The new version of Secure Browser is billed as adopting a lockdown approach to computer security and, says Dell Kace, will help to increase the profile of the freeware software, which can be configured using the firm's PC Lockdown security platform. 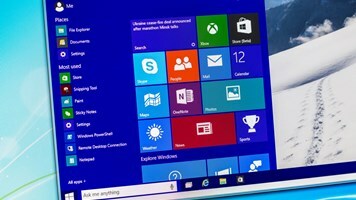 Rob Meinhardt, the firm's president, said that, as user adoption of Windows 7 increases, businesses are re-evaluating their PC Lockdown strategies and strengthening their end-to-end security initiatives. "Dell Kace offers a lockdown solution that secures the endpoint while affording end-users the opportunity to install pre-approved applications on an ad-hoc basis", he said. "Gone are the days of managing admin privileges to balance security and flexibility concerns". Features of the Secure Browser include a reset facility that removes all traces of browser activity without the need to run special removal tools, including evercookie tracking cookies. 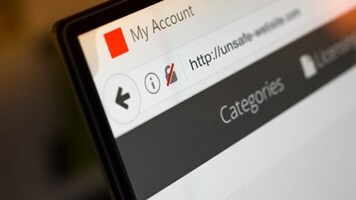 The browser is also billed as offering whitelist and blacklist facilities that can be used to allow –- or prevent – access to certain applications and websites.